Four of the nine Festival Highlights shows I worked on in August were solo pieces. And over the years of visiting the Edinburgh Fringe, I estimate that at least 60% of all those shows I’ve seen there have been solos – and that’s not including any stand-up. 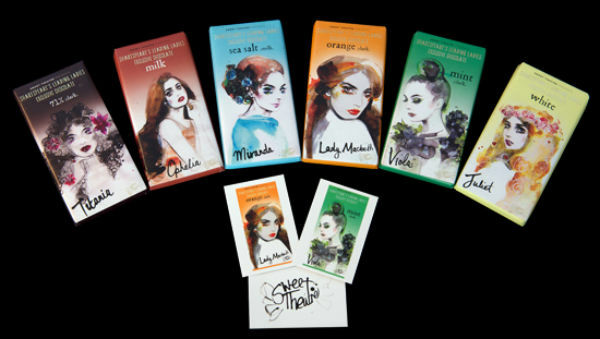 Any chance of dieting this month went out the window with the arrival of this beautiful care package of Sweet Theatre’s Shakespeare’s Leading Ladies chocolate bars. 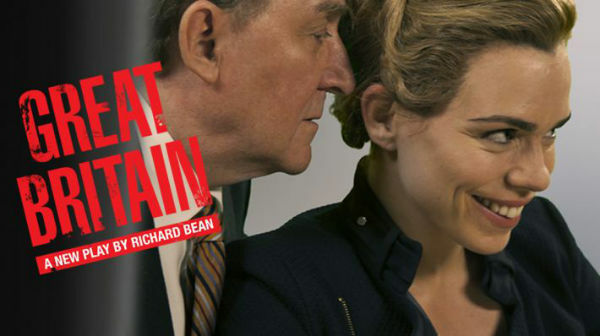 Have you lost count how many times a mobile has gone off when you’re at the theatre? I have. And I marvel at the timing. Doesn’t it always seem to be at a quiet, crucial moment of performance? Clint Eastwood eat your heart out. While the Jersey Boys big screen release has received lukewarm reviews, I’m giving a massively big thumbs-up to a small screen release featuring the stage musical’s original four West End stars. I officially finished my one-month blog challenge on 9 May 2014. And to celebrate, I set myself a new learning challenge: to film and edit my first-ever video blog, in which I grade my progress. So here’s my challenge on the challenge and the challenges I faced in completing it… You get the idea.